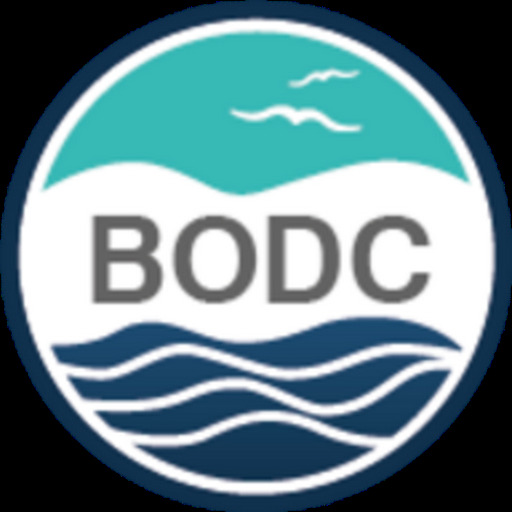 The British Oceanographic Data Center (BODC) are pleased to announce that we will be hosting a UK ocean glider workshop on Thursday 18 April 2013, in Liverpool. 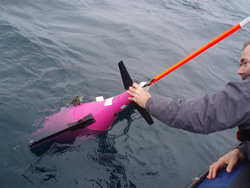 The aim is to bring together UK researchers and technicians to share expertise and experiences acquired through specific involvement with gliders and glider data. If you are interested in attending the workshop, please email either Justin Buck or Mark Hebden. The workshop will be preceded by a meal on the evening of 17 April 2013 and all workshop participants are welcome to attend this event.